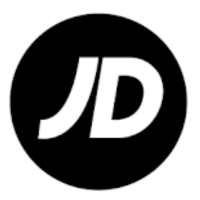 We are delighted to have secured and commenced our first 2 Year Maintenance and Minor Works Contract with JD Sports Fashion PLC. We are providing Regional Reactive Maintenance support and completing Minor Works projects across all their high street fascias throughout London, South East and Home Counties. We are proud to be supporting such a prominent national retailer in locations including Regional Shopping Centres, High Streets and out of town locations. As well as JD Sports Fashion stores we shall also be supporting all the Group’s other fascias including size?, scotts, Blacks, millets and Ultimate Outdoors.